Great opportunity to earn monthly income from renting. 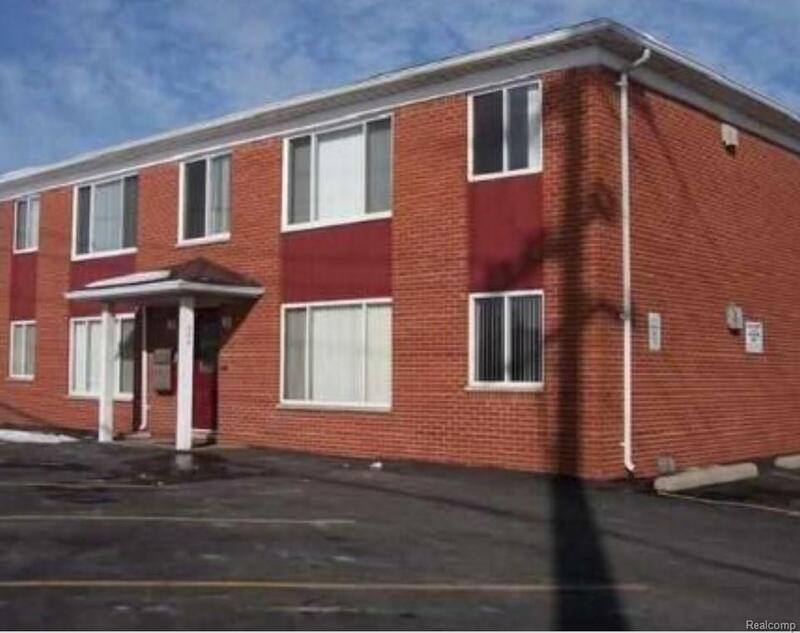 This brick 4 unit rental, two 2 bedrooms and two 1 bedroom units are completely rented and has a great occupancy rate year round. 2 bedrooms on upper floor with a door wall and deck at back of unit. All units have kitchen appliances, unit air and units have been updated. Coin laundry facilities in storage area. Plenty of assigned parking. Bring your quailed investor, you won't be sorry.